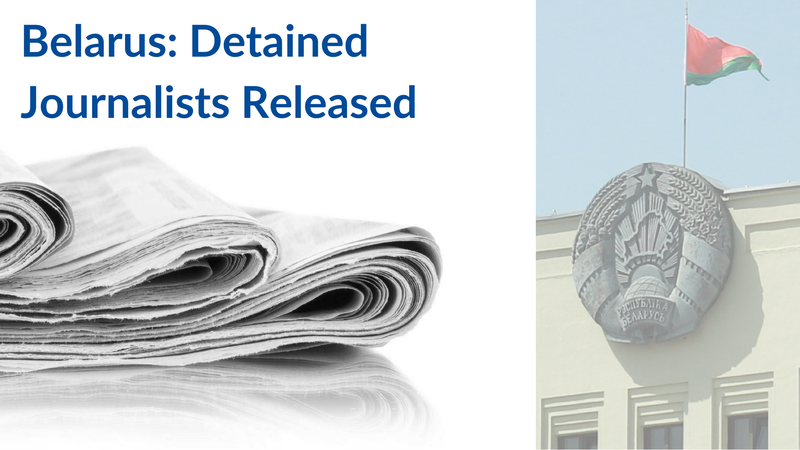 The Eastern Partnership Civil Society Forum (EaP CSF) Steering Committee issued a statement on the release of journalists detained on 8-9 August in Belarus. The statement follows an earlier call from EaP CSF Belarusian National Platform to monitor the situation closely – after a criminal investigation has been launched, disrupting a number of country’s prominent media outlets. So far, the investigation has been characterised by wide-ranging police action, which included individual arrests, as well as searches of offices and private homes. The Steering Committee fails to see the link between these measures and the purpose of the investigation (Part 2 of article 349 of the Criminal Code of the Republic of Belarus). Considering recent actions against other members of the journalist community in Belarus, the Steering Committee is concerned about media independence in the country. This trend must be reversed, if the relations between the European Union and Belarus are to be placed on a proper footing.